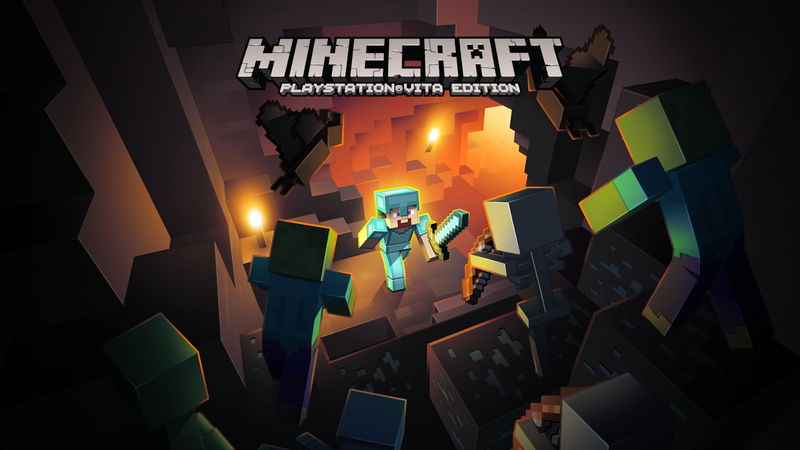 Today developer why not free has released a copy of Minecraft that is unsigned. Check out the release notes and the download link provided below. This process involves buying a PlayStation Vita game or owning it (3.60), unsign and extract if people on 3.61+ are interested.